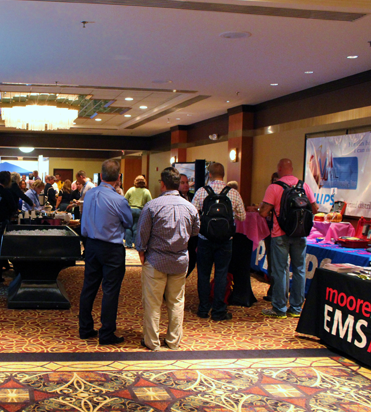 One of the largest EMS gatherings in the state of Illinois! On behalf of the Illinois State Ambulance Association (ISAA) leadership, we are pleased to welcome you to the 2018 ISAA Annual Conference. 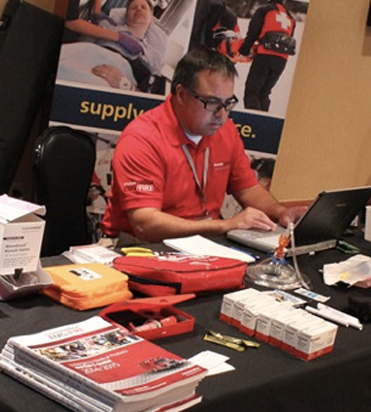 The Annual Conference provides great opportunities to network with fellow EMS professionals as well as gain valuable knowledge about our ever changing industry. The Conference Agenda was developed to provide important learning opportunities which can be put to use in the daily administrative operation of your ambulance service. 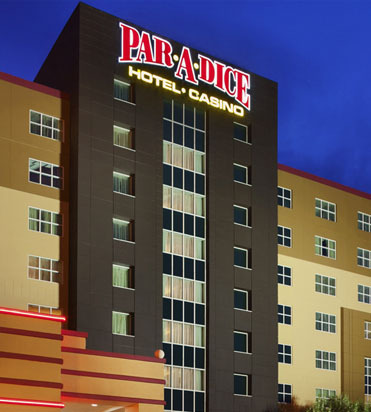 The Paradice Hotel & Casino in East Peoria, Illinois will host the Annual Conference this year in response to feedback obtained from the 2017 conference. Following the conference, please complete the online survey so we can continue to tailor the Conference to best meet our members’ needs and preferences. We hope you enjoy this year’s Conference as well as find it informative and useful. 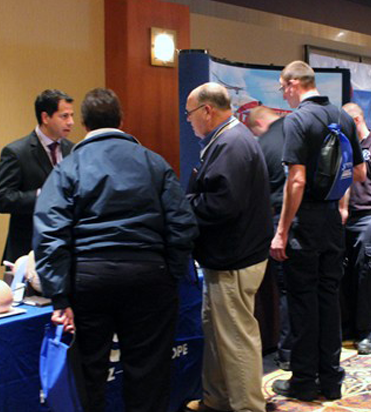 We have great exhibitor space available to showcase your business at this year's conference. 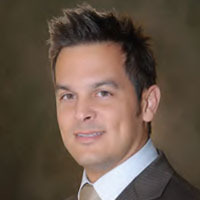 Brian S. Werfel, Esq. is a partner in Werfel & Werfel, PLLC, a New York based law firm specializing in Medicare issues related to the ambulance industry. 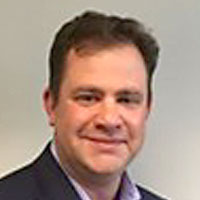 Brian is a Medicare Consultant to the American Ambulance Association and has authored numerous articles on Medi-care reimbursement, most recently on issues such as the beneficiary signature requirement, repeat admissions, and interrupted stays. He is a frequent lecturer on issues of ambulance coverage and reimbursement. Brian is co-author of the AAA’s Medicare Reference Manual for Ambulance, as well as the author of the AAA’s HIPPA Reference Manual. Brian is a graduate of the University of Pennsylvania and the Columbia School of Law. Prior to joining the firm in 2005, he specialized in mergers & acquisitions and commercial real estate at a prominent New York law firm. Werfel & Werfel, PLLC, was founded by David M. Werfel, who has been the Medicare Consultant to the American Ambulance Association for over 20 years. Kim Godden is the V.P. of Legal and Government Relations for Superior Air-Ground Ambulance Service, based in Elmhurst, IL. 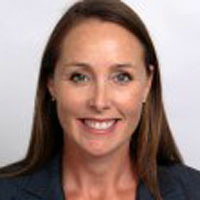 Kim received her BA in History and Political Science from Purdue University and her law degree from DePaul University. Ms. Godden joined Superior in 2007. In addition to overseeing government relations and regulatory compliance matters for Superior, she oversees the legal department which manages litigation, contracts, real estate and employment matters. Kim is a board member of the American Ambulance Association, the Illinois State Ambulance Association, and the Indiana EMS Association. She also participates on the government affairs committee for the Michigan Association of Ambulance Services. Asbel Montes is the V.P. of Reimbursement & Governmental Affairs for Acadian Ambulance Service. He began his employment with Acadian in May 2009. He oversees Acadian’s revenue cycle management, contract management, business office process improvement, and governmental relations for state and federal reimbursement policy initiatives. Asbel has been a member of the American Ambulance Association (AAA) for eight years and has served on its board of directors; he is currently co-chair of the Payment Reform Steering Committee. Download the 2018 Conference Brochure today! Book your room today for the ISAA Annual Conference at the Par-A-Dice Hotel Casino. The Illinois State Ambulance Association is a trade association consisting of Illinois ambulance industry professionals with the goal of development and maintenance of high quality ambulance and medical transportation services in Illinois through education and advocacy. Copyright © 2016- Illinois State Ambulance Association. All Rights Reserved.